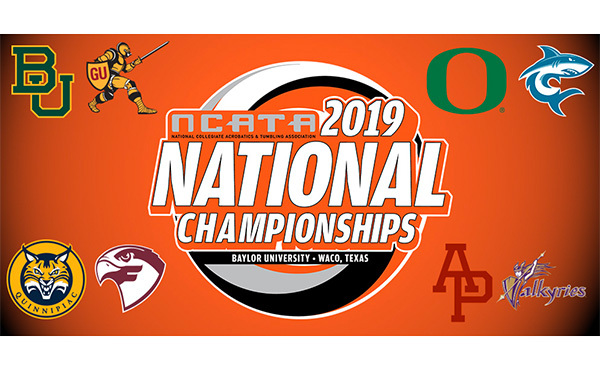 KATY, Texas, Jan. 17, 2019 – The four-man team of Fuzzy Benas of Richmond, Texas/Enrich Gymnastics, Isaiah Drake of Van Nuys, Calif./Gymnastics Olympica, Josh Karnes of Erie, Pa./Lakettes Gymnastics Academy, and Colt Walker of Cedar Park, Texas/AcroTex Gymnastics, along with alternate Raydel Gamboa of Phoenix, Ariz./North Valley Gymnastics, are set to take on the top juniors from Australia, France, Germany, Great Britain and Japan at the 2019 RD761 Junior International Team Cup at the Leonard Merrell Center in Katy, Texas, Jan. 18-19. Each country has a four-man team, with four competing on each event and the top three scores counting for the team score. 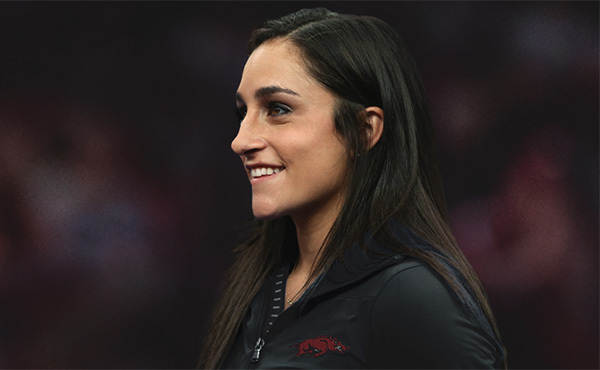 The competition schedule is: Jan. 18 – team and all-around finals, 5 p.m.; and Jan. 19 – individual event finals, 5 p.m. 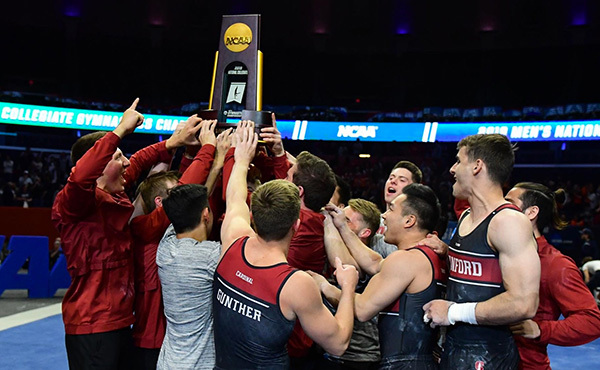 The final rankings for the all-around are a maximum of two per country, and the top eight athletes, maximum two per country, on each event advance to the event finals. 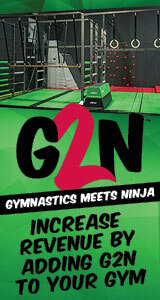 Live scoring is available at myusagym.com. For more information on the competition, go to rd761.com. 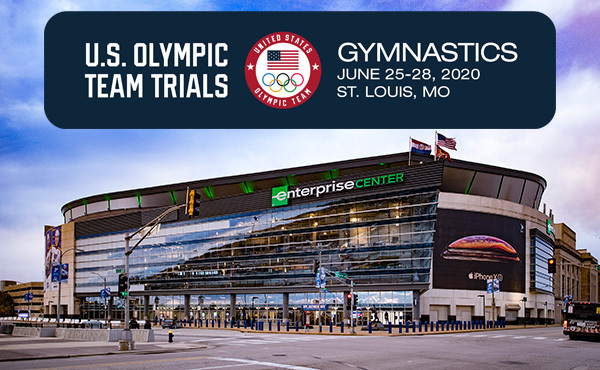 Benas, who is competing in his first international competition, won the U.S. 15-16 junior titles for the all-around (tie), floor exercise and still rings, as well as the vault and horizontal bar bronze medals, at the 2018 U.S. Championships. 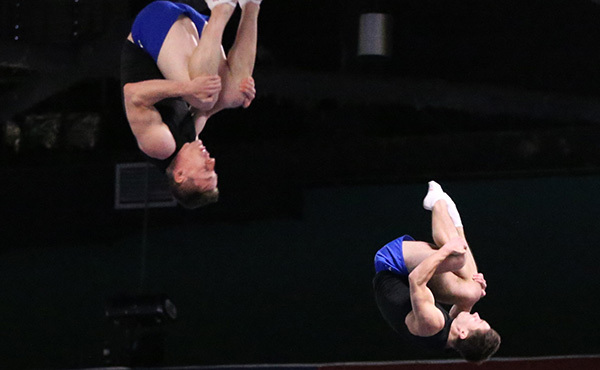 In addition to competing on the gold-medal team at the 2018 Junior Pan American Championships, Drake tied for the U.S. 15-16 junior all-around title, and won the floor bronze, at the 2018 U.S. Championships. 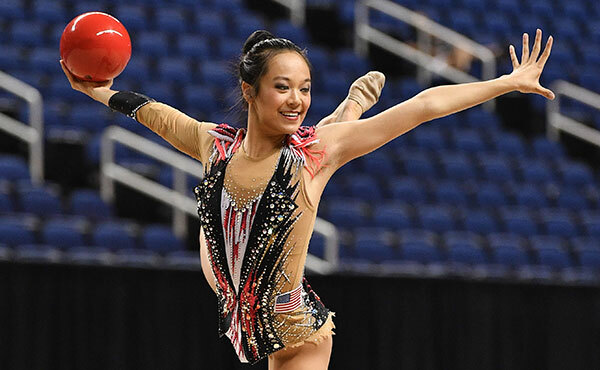 Karnes, who competed in the 2018 RD 761 International Junior Team Cup, won the 2018 Junior Olympic all-around, floor exercise, vault and horizontal bar titles, along with a pommel horse silver and a still rings bronze. 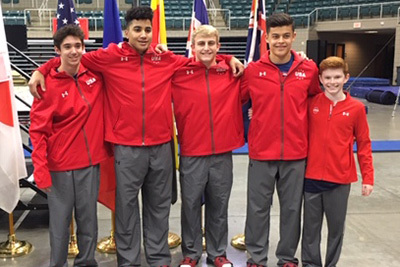 Walker, who competed in the 2017 RD761, won the still rings title, the vault silver and the parallel bars and team bronze medals at the 2018 University of Calgary International Cup, and at the U.S. Championships, picked up the junior 15-16 silver medal for floor and vault and the bronze for still rings. Pavel Sargsyan of Gymnastics Olympica is the head coach, and Jacob Marks of Lakettes Gymnastics is the assistant. The RD761 International Junior Team Cup is named in honor of U.S. Junior National Team member Ricky Deci, who tragically passed away in 2001. The annual RD761 age group invitational competition supports the Ricky Deci Memorial Fund. For more information, go to rd761.com.